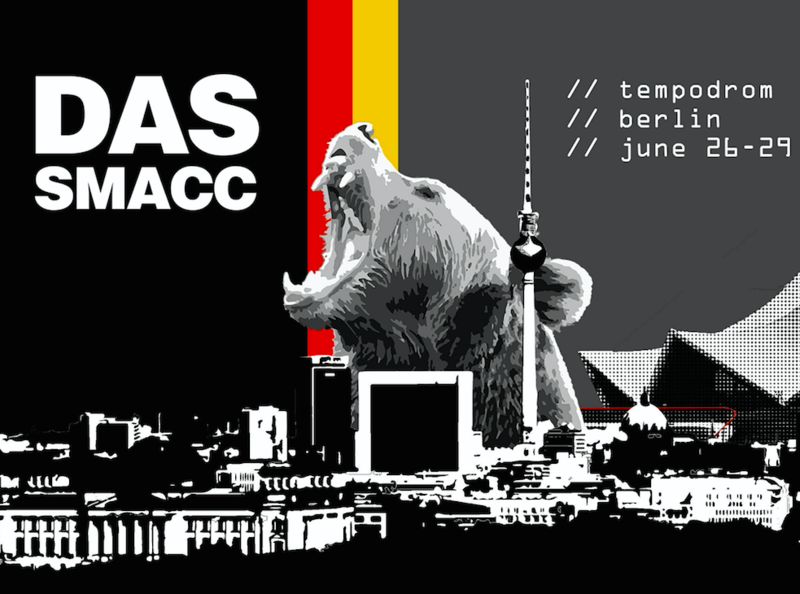 Over the last year, the SMACC group has released some absolutely amazing talks from SMACCDub in Dublin in June of 2016. In the true spirit of FOAM, all of the content is free for use and reuse. 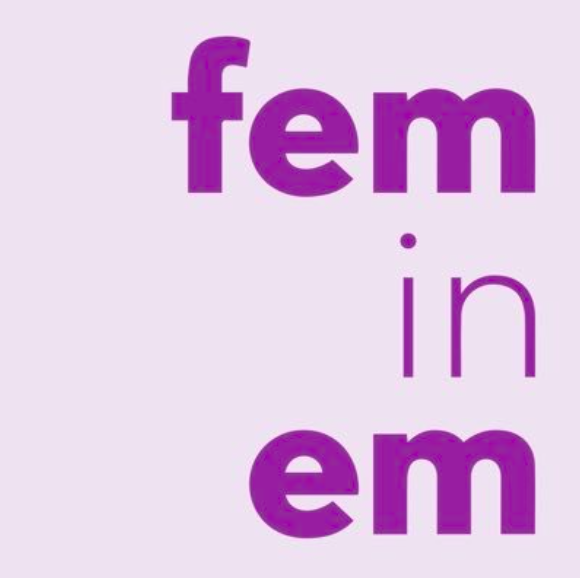 Among the many amazing talks was this one from the FeminEM crew. For all the SMACC talks, subscribe to the SMACC podcast channel.